The Hair Gallery has been in business since 1995. 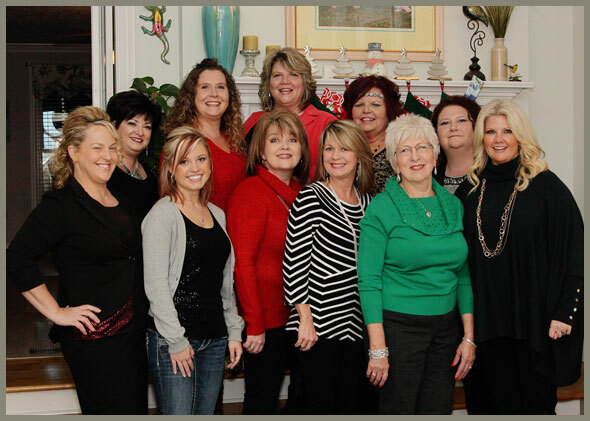 All of our stylists and technicians are exceptionally talented with years of experience! Your happiness is important to us and it is our goal to give you the best experience that we can offer. With superior skills and a dedication to customer service, our licensed specialists are devoted to making sure you are satisfied with the service you receive. If you have a suggestion for improvement, we want to hear from you so please feel free to contact us and let us know. Give the gift of relaxation with one of our gift certificates for a spa service. Whether for a holiday, birthday, anniversary, business reward, or a simple Thank You; a signature spa gift certificate says everything you want to say, all without saying a word. And now with the option to print your gift certificate online, it is easier than ever to present it in person or simply email it to a loved one.